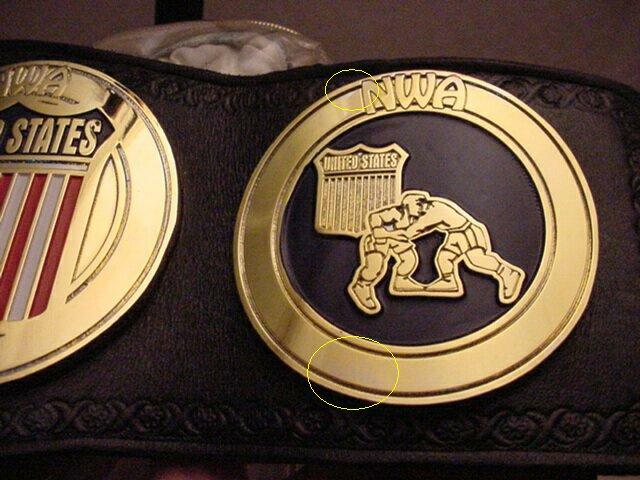 Here is a real NWA United States championship made by Dave Millican and one made by another beltmaker. 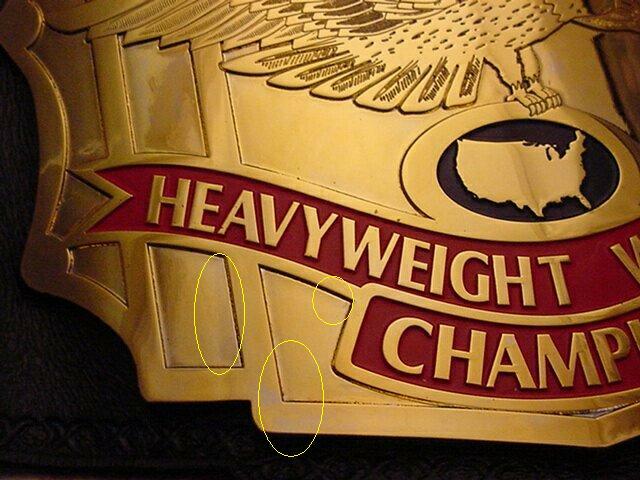 The one on the top with all the detail is Dave's championship made for me several years ago and the one below was a set of plates made for a friend. 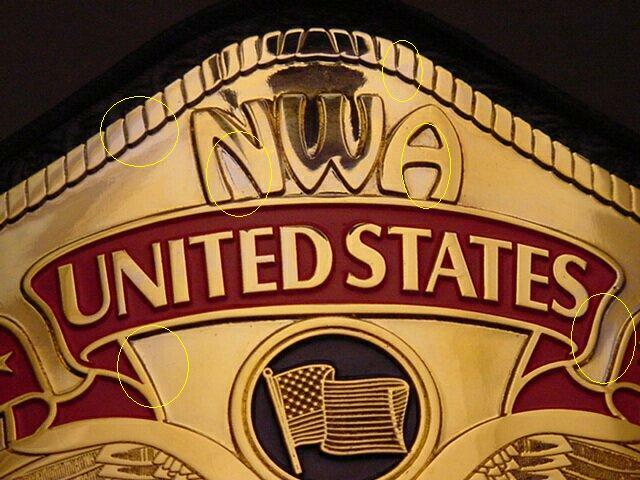 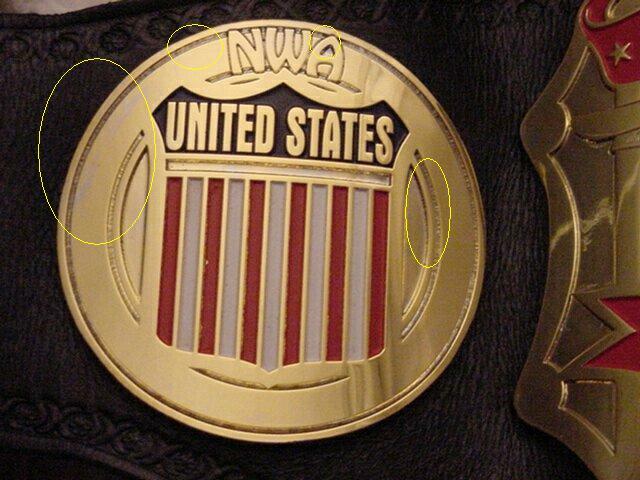 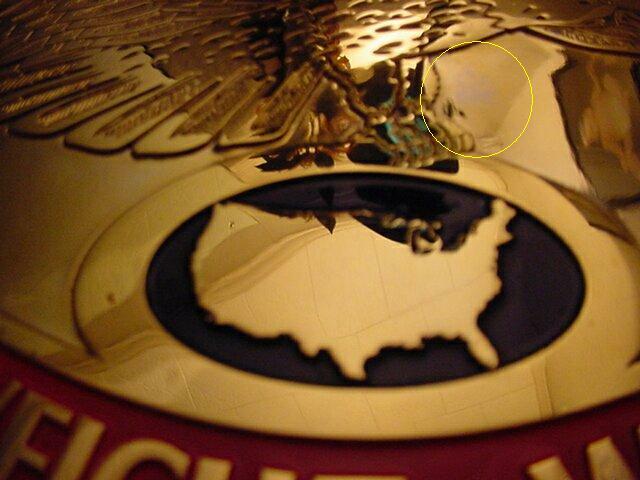 Here below is a Dave Millican made NWA United States Title. 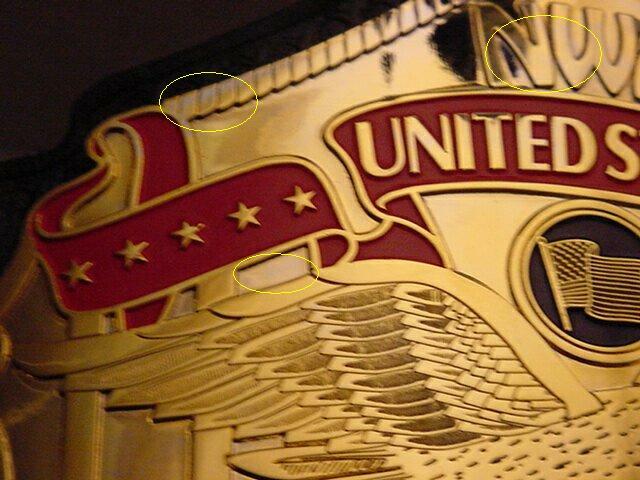 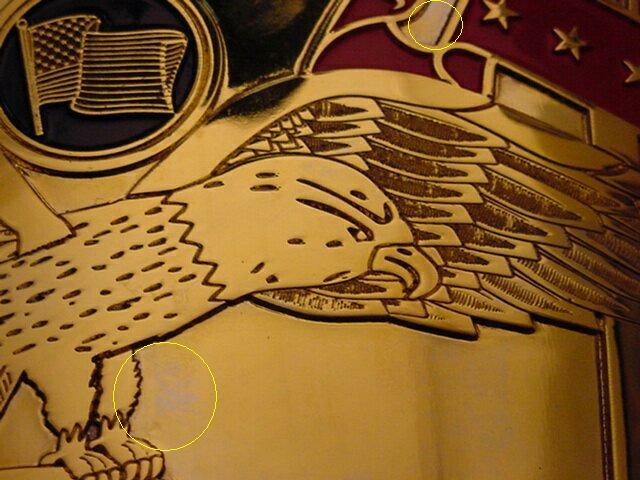 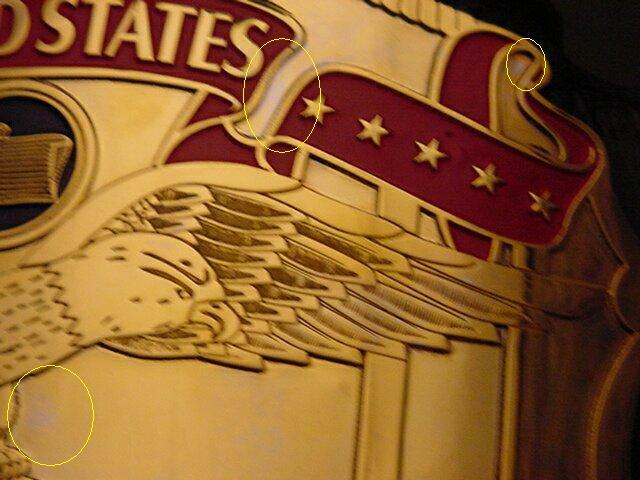 Look at the detail on the plates and the beautiful hand tooling.